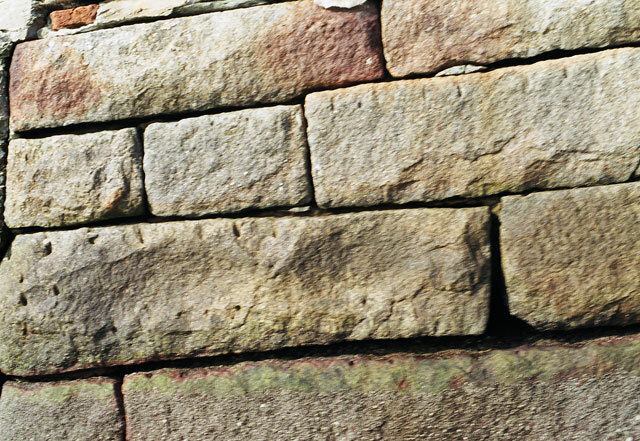 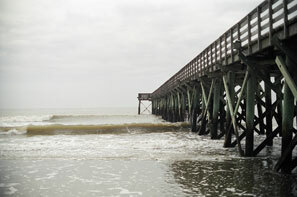 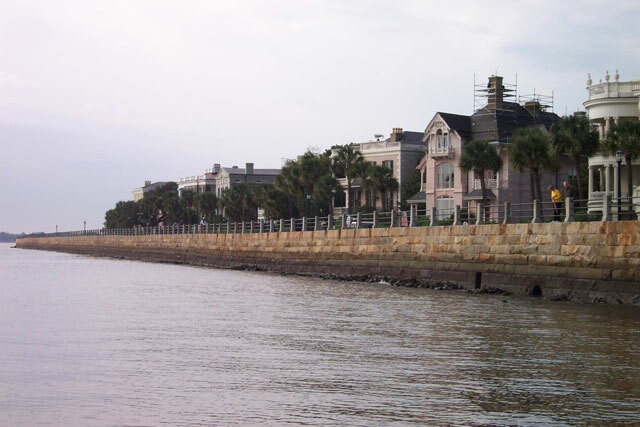 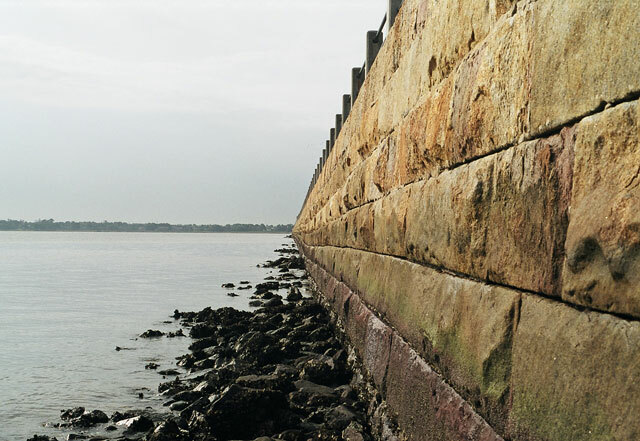 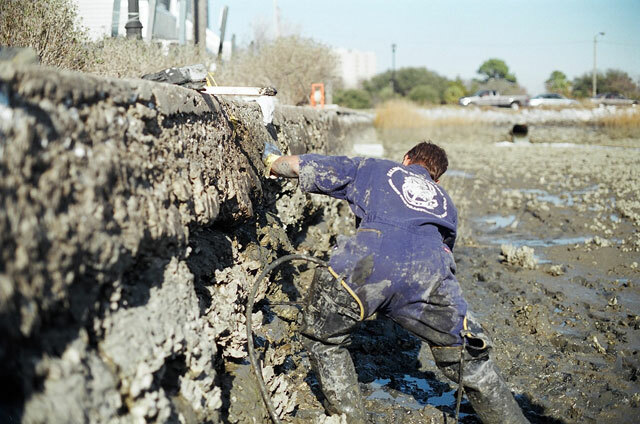 “An Evaluation and Study of the Historic Seawalls of Peninsular Charleston, South Carolina”. 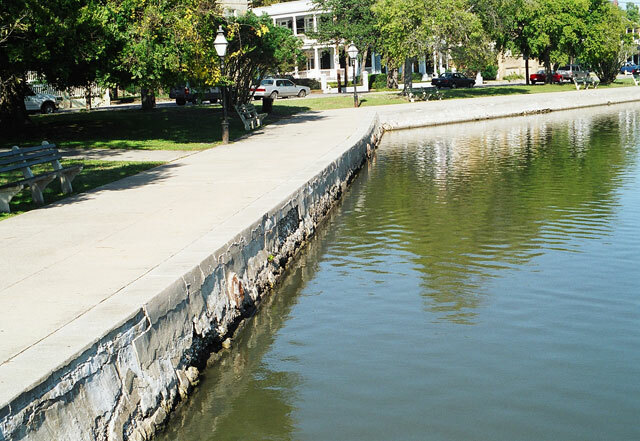 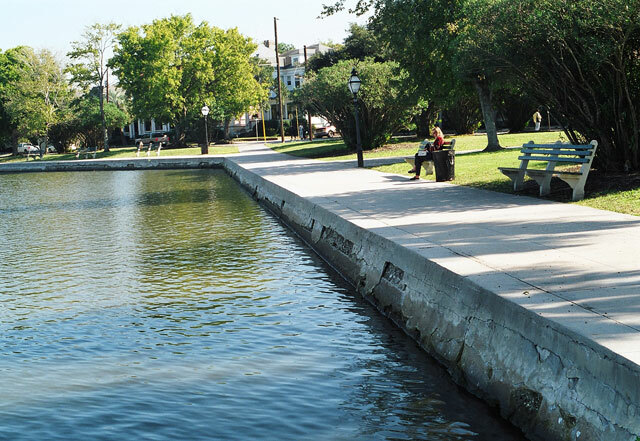 The Sheridan Corporation was a part of a team of engineers and architects on this very comprehensive study that included condition assessment, historic research, detailed condition investigation, engineering analysis, and repair recommendations for historic High Battery Seawall, the Low Battery Seawall, and the historic tabby concrete seawall surrounding Colonial Lake. 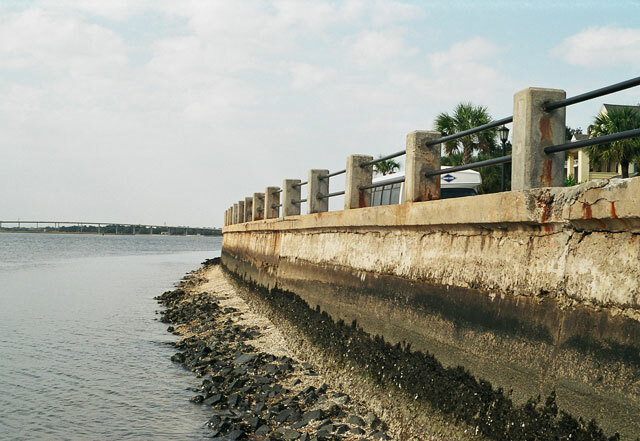 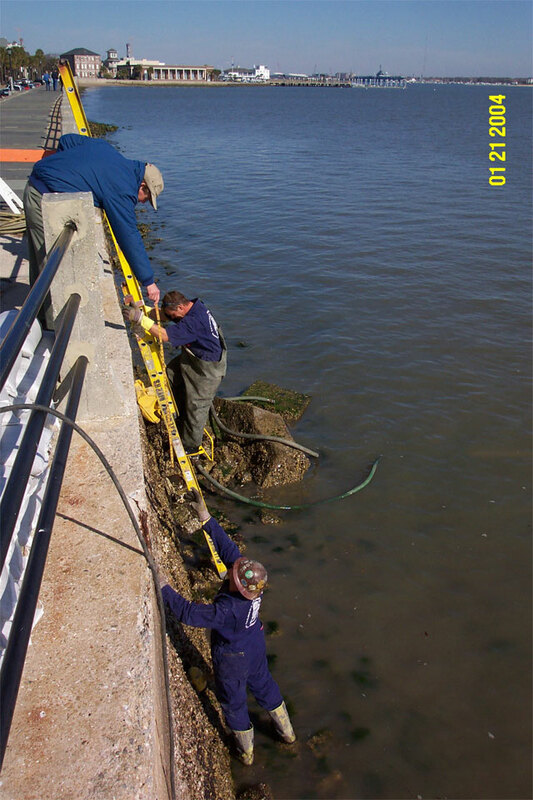 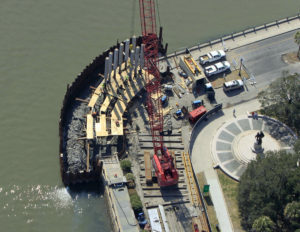 The Sheridan Corporation is the structural engineer-of-record for the subsequent design for the removal and replacement of a section of the Battery Seawall located at the intersection of East Battery and Murray Boulevard. 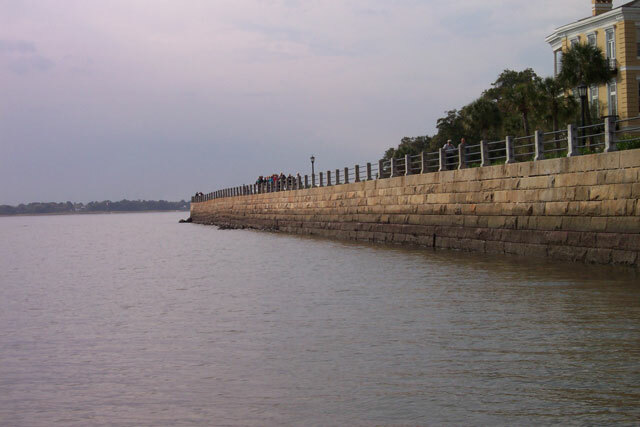 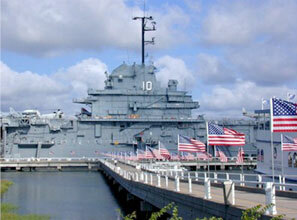 The section is known as the “Turn of the Battery”.